When we brought back Flickr Pro last year, we wanted to reaffirm our commitment to the members of the Flickr community who wanted to know more about how people were sharing and engaging with their photos. Today, we are making a few changes to Flickr Pro and offering a discount for new Flickr Pro members. The biggest change is that we are making the desktop Auto-Uploadr a Flickr Pro-only feature, giving Pro members exclusive access to the tool. This feature lets you effortlessly upload all of your photos from wherever they are being stored, while making them accessible from any device. If you are already a Pro member, you won’t see any changes to your existing subscription. For any members with free accounts, you can continue enjoying the Auto-Uploadr by upgrading to Flickr Pro in the next 14 days. In order to make this transition easier, we’re offering a 30% discount on the annual Flickr Pro membership. 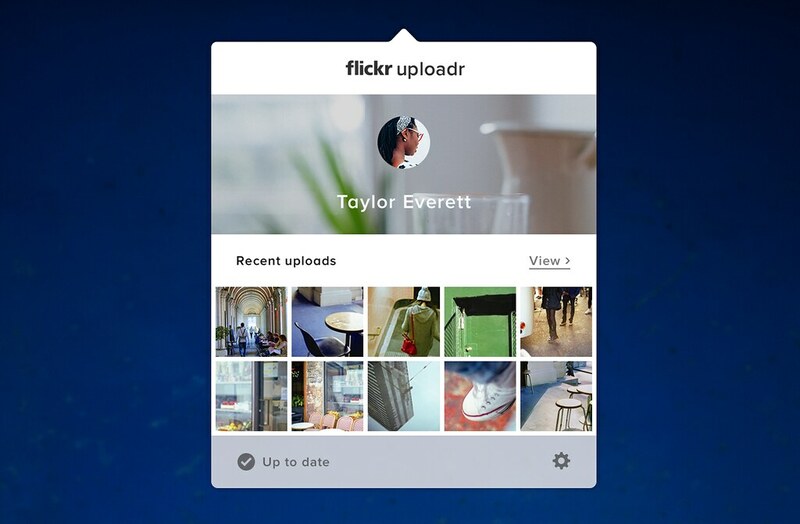 Access to the Flickr Uploadr desktop tool. A 20% discount on an Adobe Creative Cloud Photography plan. Free standard U.S. shipping on Flickr merchandise or 50% off international shipping ($25 minimum purchase). A Pro badge highlighted on your account. Access to our robust stats page, including improved data navigation and insights into your most popular photos. Please visit the Flickr upgrade page for more information on how to purchase the new Flickr Pro today.